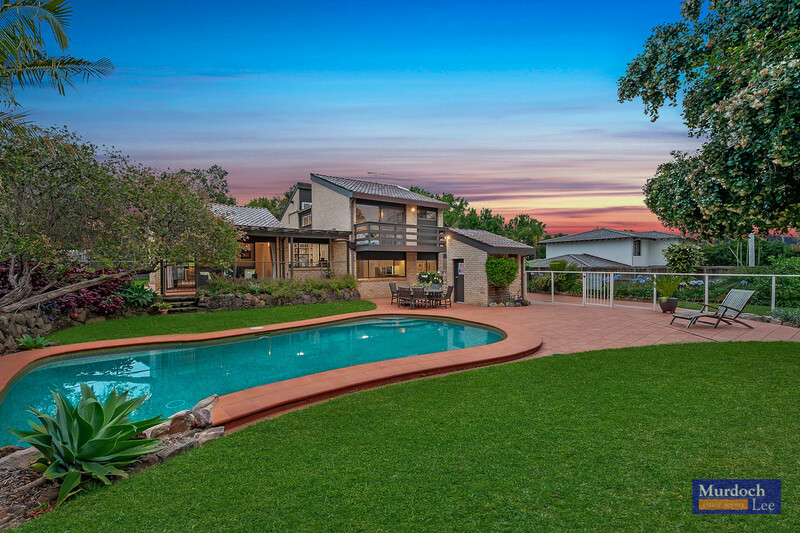 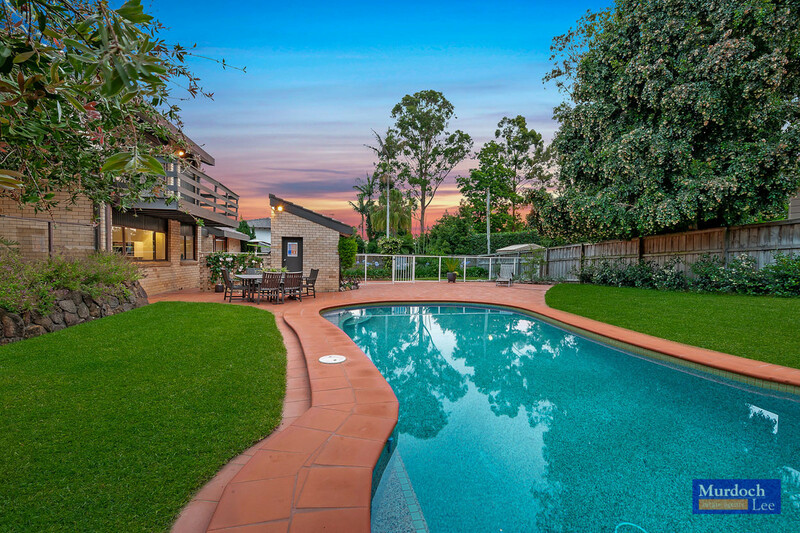 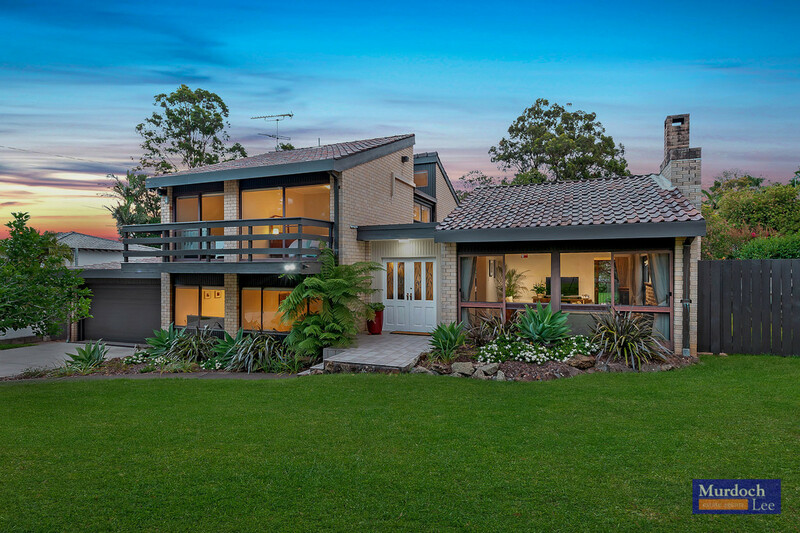 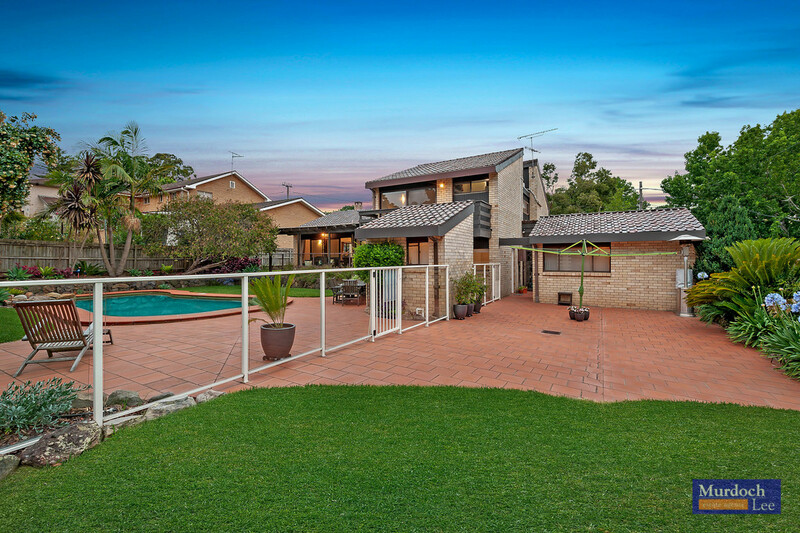 Sold by James Laing and the team and Murdoch Lee Estate Agents for further information please call 0415 466 188. 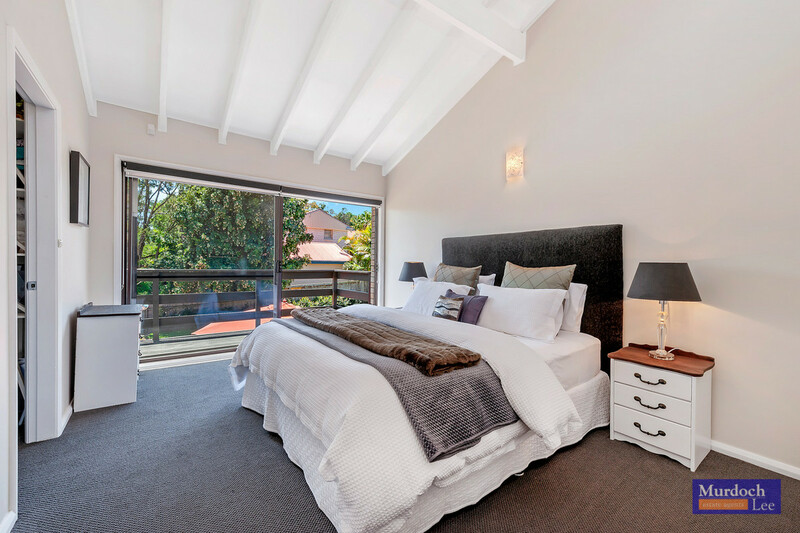 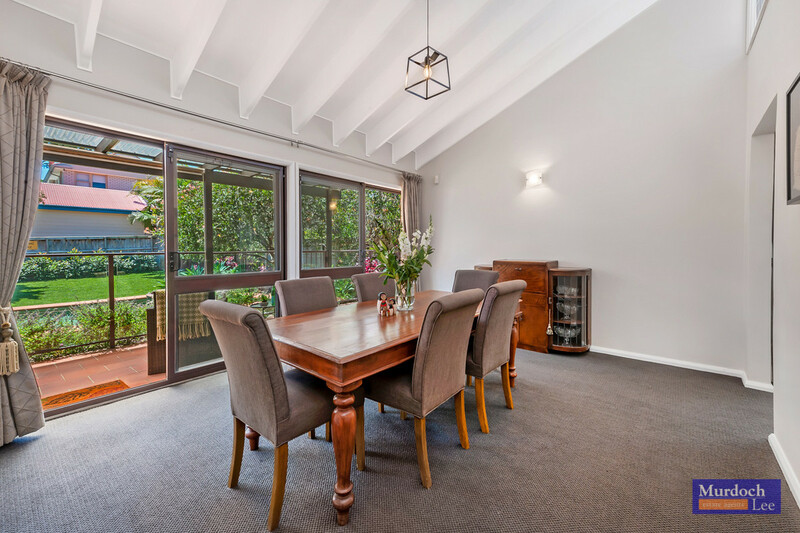 Nestled in a picturesque tree-lined street within the prestigious East Excelsior precinct, this family-friendly split level brick home stands mid-way between Castle Towers and Stockland Mall. 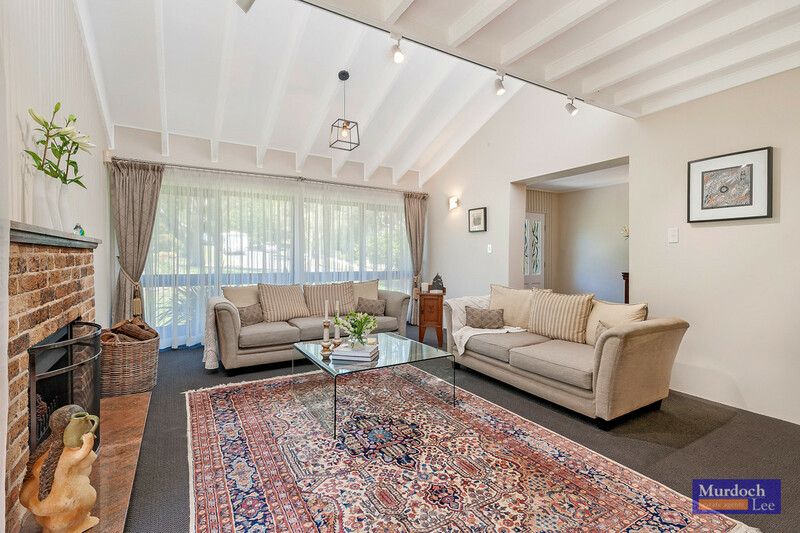 Freshly painted, carpeted and refreshed , with raked ceilings inviting natural light from every direction. 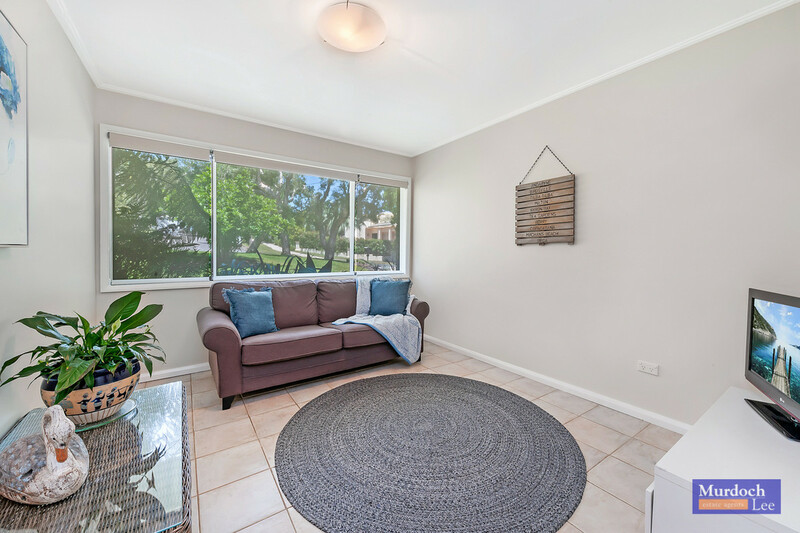 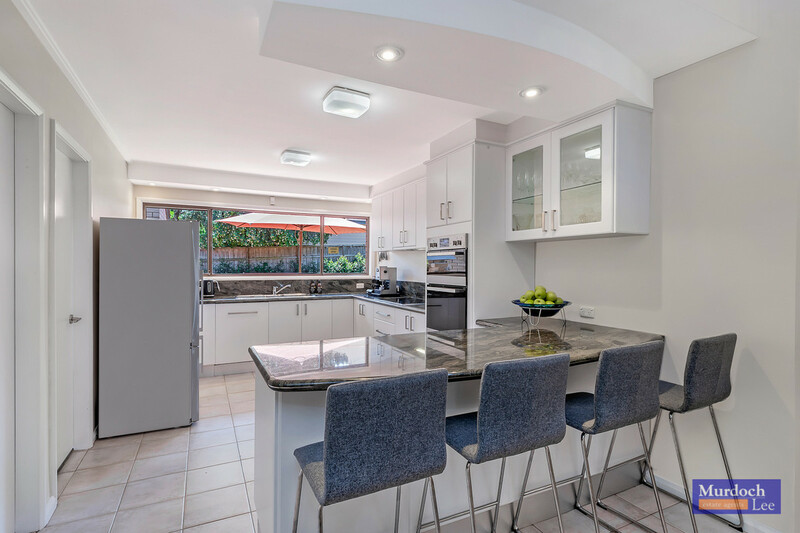 Your kids can walk to Baulkham Hills North Public School or catch the Hills bus on your street to Muirfield High School, with Baulkham Hills High (Selective) School and Baulkham Hills TAFE only a few blocks away. 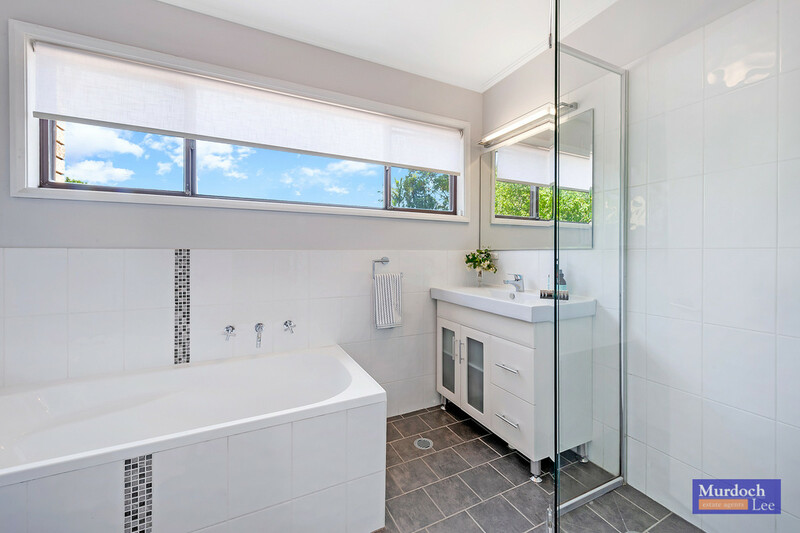 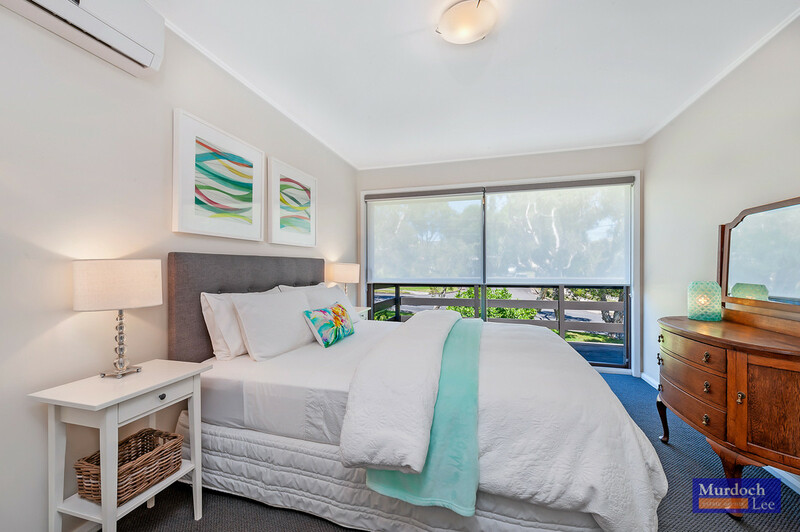 Your family will love the local strolls to Eric Mobbs Reserve, Waves Fitness and Aquatic Centre, Trampoline Park and the fragrant Roxborough Park Rose Garden. 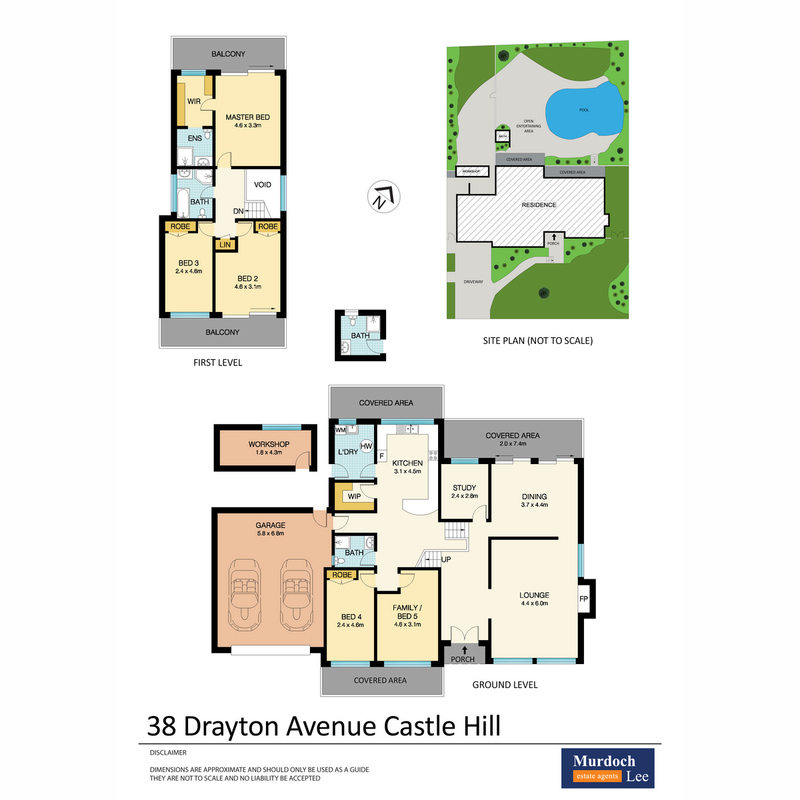 You are spoilt for choice to access the city via the nearby city express bus stop, the M2 minutes away, or the forthcoming Castle Hill Railway Station. 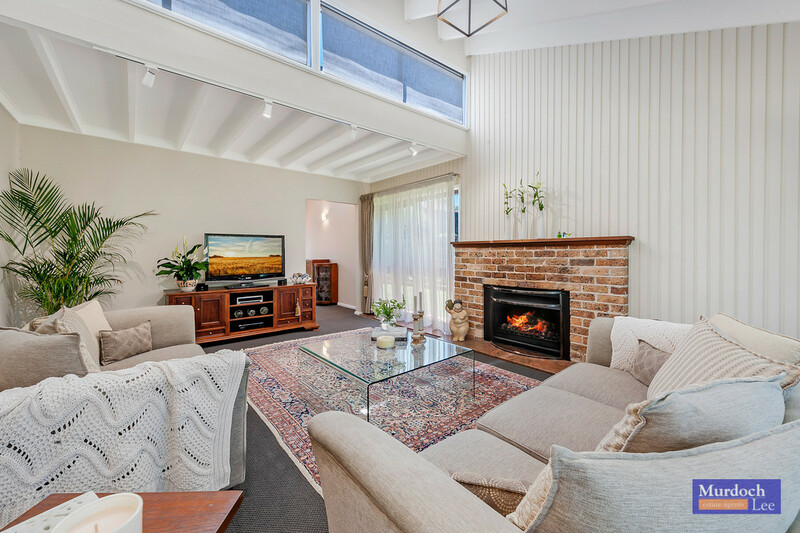 – Formal lounge room with brick-paved open fireplace and chimney, ideal for cosy log-fire gatherings.